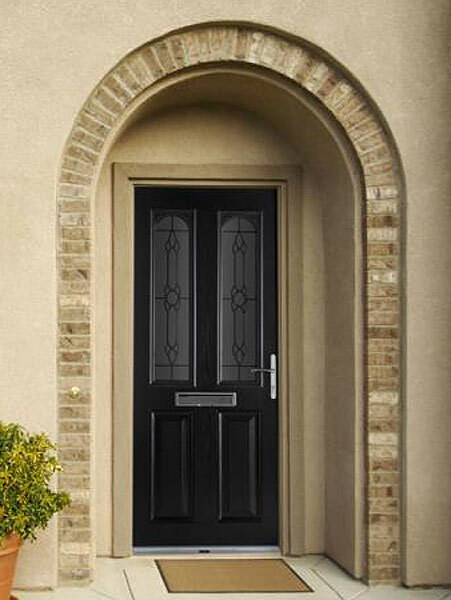 Whether your customer is looking to improve the security or energy efficiency of their home, our composite door range is a great choice. 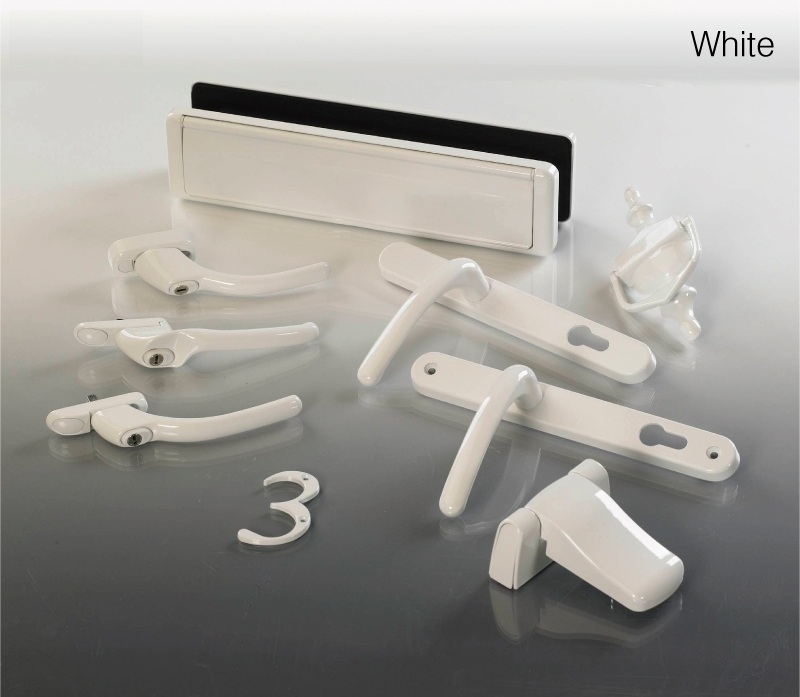 Whiteline can ensure a great first impression, lasting durability, security, energy efficiency and peace of mind. 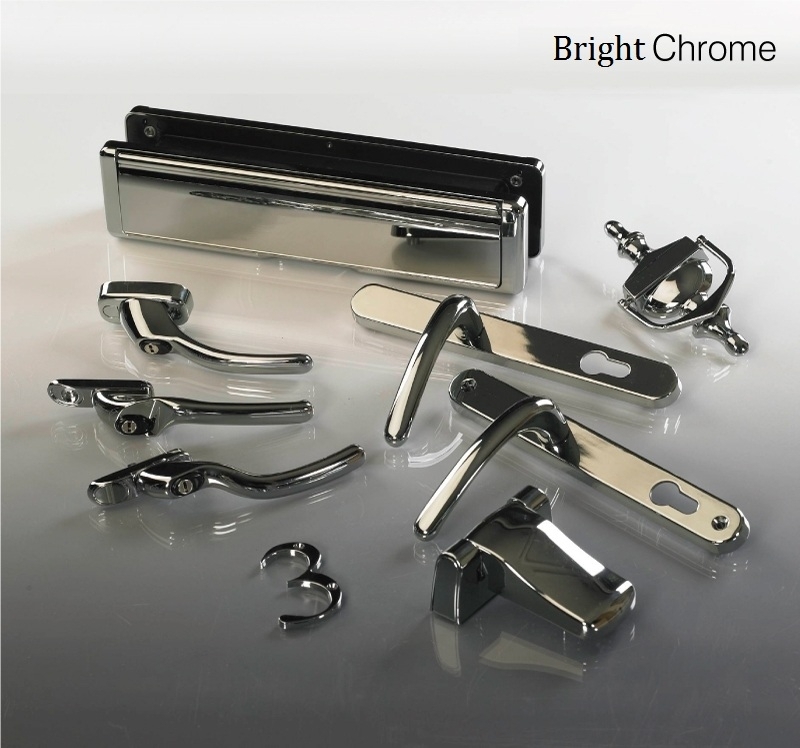 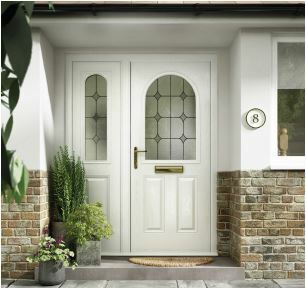 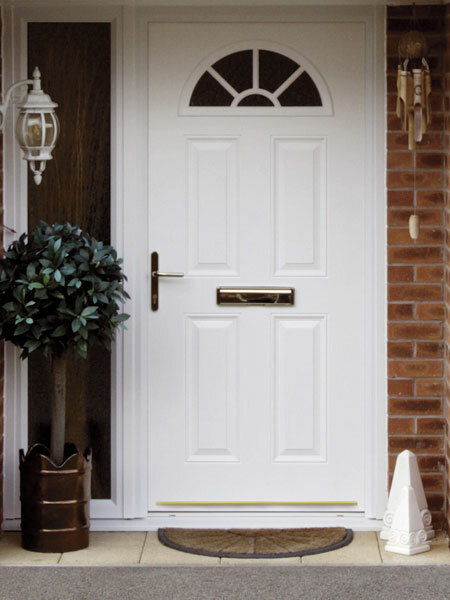 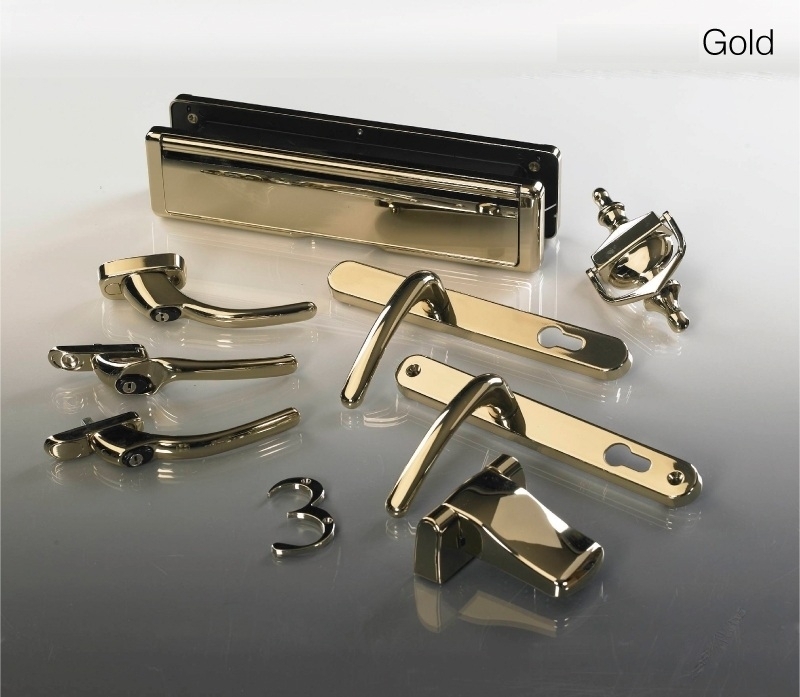 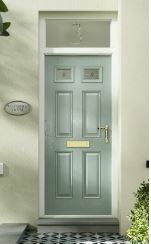 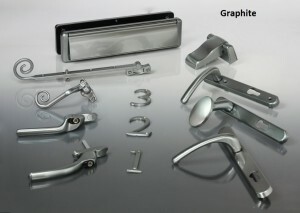 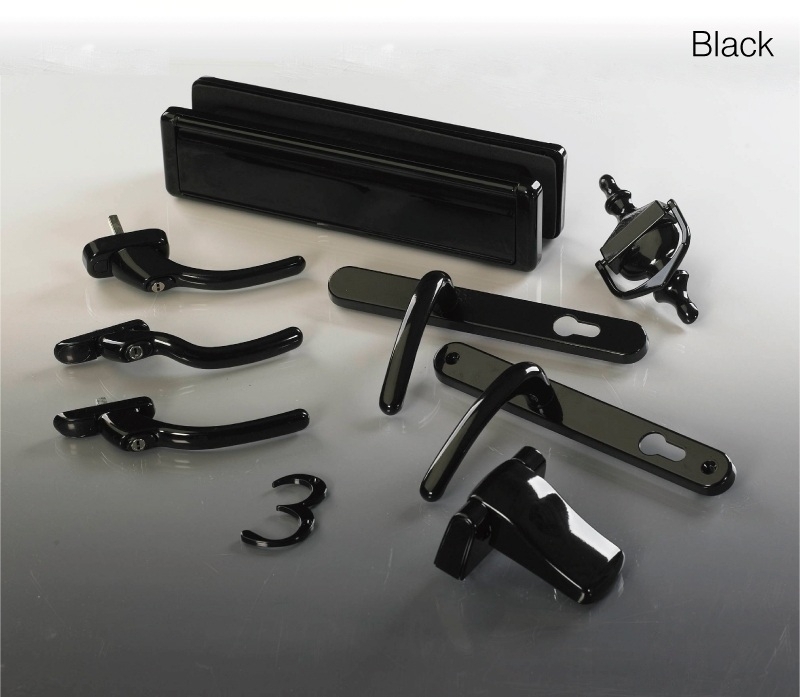 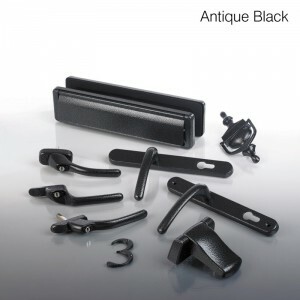 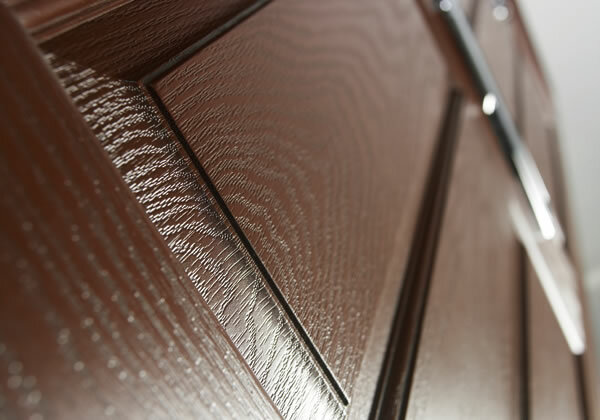 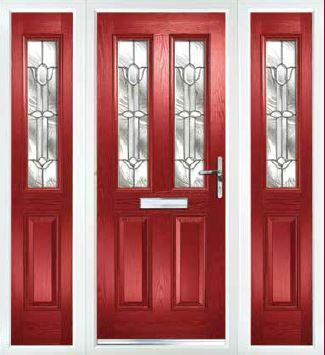 Please find a sample of our residential composite doors below (hover for door title).